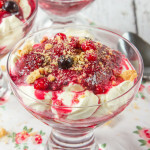 A quick and easy, no-bake dessert made with sweetened whipped cream, a mix of luscious Summer berries and biscuit crumbs. 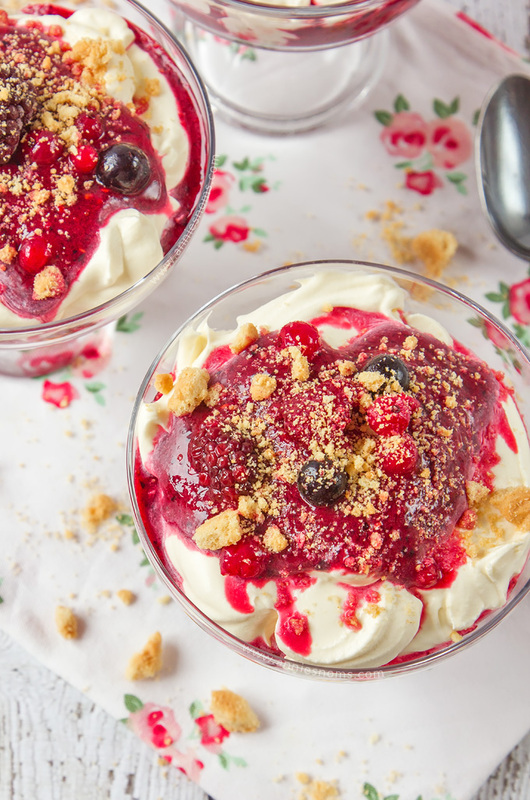 Perfect to make-ahead of time, everyone will fall in love with these Summer Berry Fools; creamy, refreshing pots of heaven! It’s insanely easy, yet probably the best dessert I’ve made all year. Yes. High praise indeed with the amount of desserts that come out of my kitchen! I’m fairly sure I could boil an egg on my car bonnet right about now. You know what? I really wish I enjoyed Summer more, but I hate being hot and sticky. I literally don’t want to do anything and ohmygoodness working out is killer. I mean, I do like it being bright and sunny over miserable and raining, I just don’t like feeling overly hot. I’d rather make myself warm and cozy with layers! But, the longer and brighter days definitely make my job a little easier when it comes to photography! Anyway, back to these little heavenly desserts. I started with some frozen mixed Summer berries; my pack included raspberries, blueberries, redcurrants and blackberries, but feel free to use any combination you like. I blitzed the frozen berries into a smooth puree and then added a little water to thin it out enough to layer up in the dessert. Quick change of topic: did you know if you blitz frozen berries they basically become a one ingredient sorbet? I almost ate the whole thing instantly and then these fool’s would have been history. Just look at the intense colour from the berries, I’m swooning!!! I struggled to get through the photography shoot without digging into one of these. 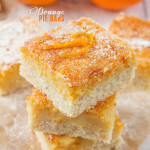 They’re so refreshing, fruity, sweet, creamy and with a little crunch from the biscuits. I have no idea why these are called “fools” though – can anyone tell me why? There’s nothing foolish about devouring an entire one of these. I mean I had to do a crazy hour long HIIT/strength training workout afterwards in 35 degree heat, but I didn’t feel like a fool… OK maybe I did, standing there sweating, but it was worth it for being able to eat one of these. 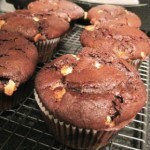 I’m off to make more no-bake recipes, but you should go and make these; 10 minutes to make, 2 minutes to devour. 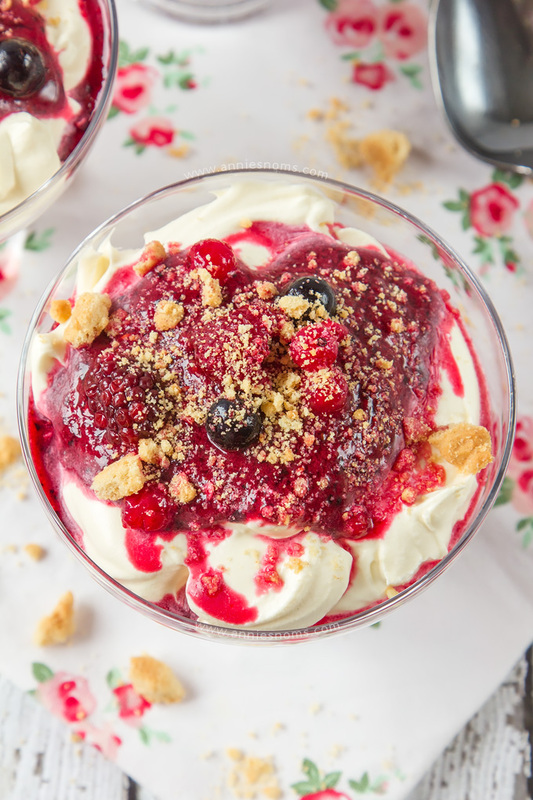 A quick and easy, no-bake dessert made with sweetened whipped cream, a mix of luscious Summer berries and biscuit crumbs. Perfect to make-ahead of time, everyone will fall in love with these creamy, refreshing pots of heaven! Place icing sugar and frozen berries into a food processor and blitz until smooth. To begin with the mixture will be thick and sorbet like, add water, 1tbsp at a time until you have a thick, yet runny enough mix to spoon into pots easily. Leave to one side. Place cream, vanilla and sifted icing sugar into a medium sized bowl and either whisk by hand, or beat with a hand mixer until thick, creamy and it holds it's shape when you pull the beater out. Leave to one side. Have the crushed biscuits to hand and then get 3-4 individual sized ice cream/dessert bowls ready. Get ready to layer! : Place a heaping tablespoon of the fruit puree into the bottom of each dish, then sprinkle some biscuit crumbs on top. Then place 2 heaping tablespoons of the cream mixture on top of the fruit mixture and smooth over slightly, being careful not to mix the layers together. Try to make sure fruit puree is the last layer, then add a few more frozen berries to garnish and finish with another sprinkle of biscuits. Summer Berry Fools will keep covered, in the fridge for 2 days. 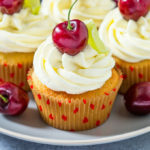 *You can use any mixture of frozen Summer fruit you want, the amount of sugar you add will need to differ depending on how sweet your fruit is. I completely agree with Sarah’s comments–as if your recipe was not yummy enough, your pictures were mouthwatering—THOSE BERRIES! yum! i don’t know how you got through the photography without taking a bite. lol And i just have to add that I’m obsessed with your animated gif of said berries!!! #swooning! Oh I am drooling!! This looks amazing, and I love that it’s no bake!! Holy yum! I could go for a nice bowl of that tasty bowl of goodness right about now. I love berries and whipped cream but this is a whole new level of perfection! 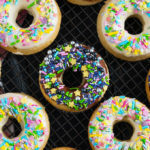 Wow, these bright and colorful photos are making my mouth water! 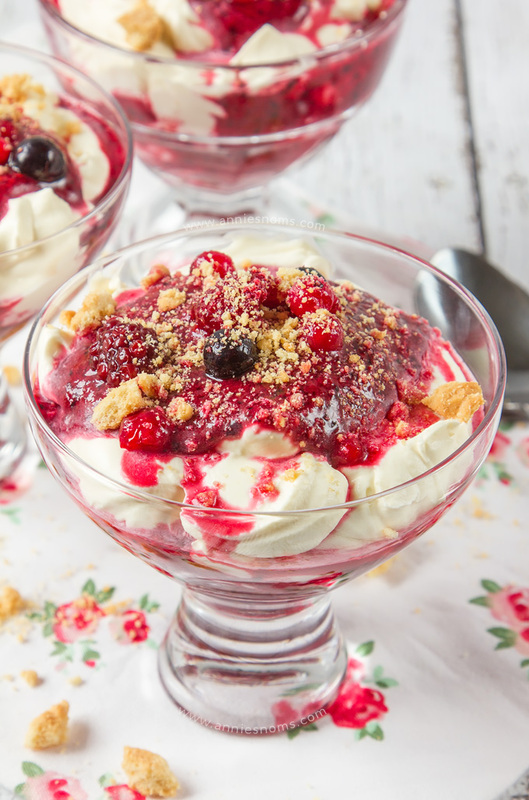 I love anything using summer berries this time of year and I also love no-baked desserts! Can’t wait to give these a try! This is really pretty! 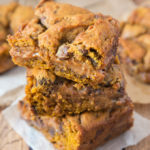 I love that its no bake! 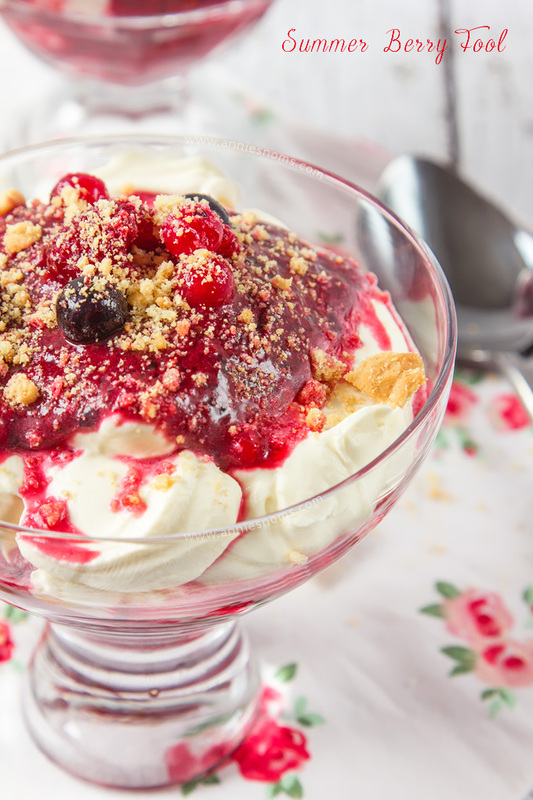 These Summer Berry Fools are simply gorgeous, Annie! I love the no bake approach with this recipe and I feel your summer heat pain. It’s been brutal where I live, too! Thanks so much Julie, I’m definitely all about the no-bake at the moment!! What a gorgeous dessert! I am in love with the color of those berries, and the fact that this is no bake! Thanks so much Sam, I just love photographing berries in the Summer! Yum, this looks delicious! 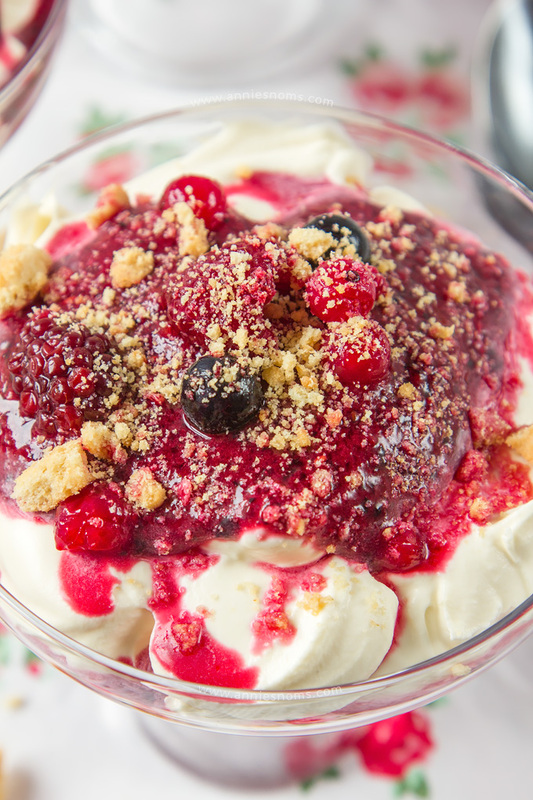 I am using summer berries in everything these days – how good are they!! This looks and sounds absolutely delicious! Definitely pinning to make in the near future. Thank you for sharing at Inspire Me Wednesday. Featuring you in this week’s issue. That looks amazing! So easy too – I could just dive in. Pinned and shared!